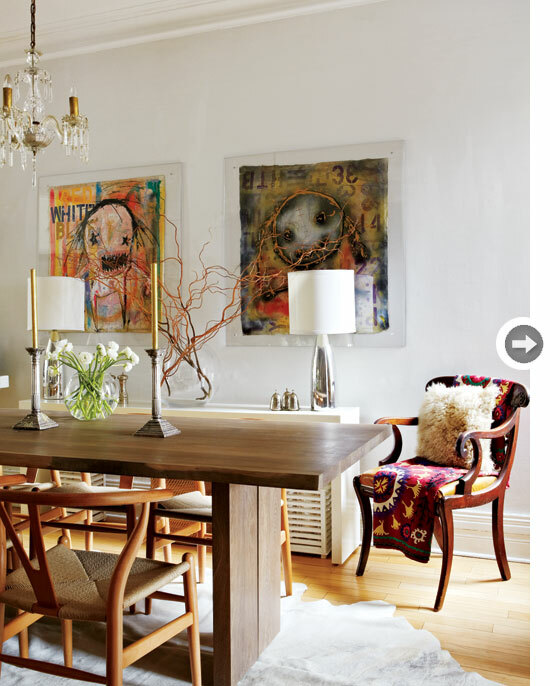 Mix and Chic: Home tour- A downtown Toronto Victorian home with global flair! 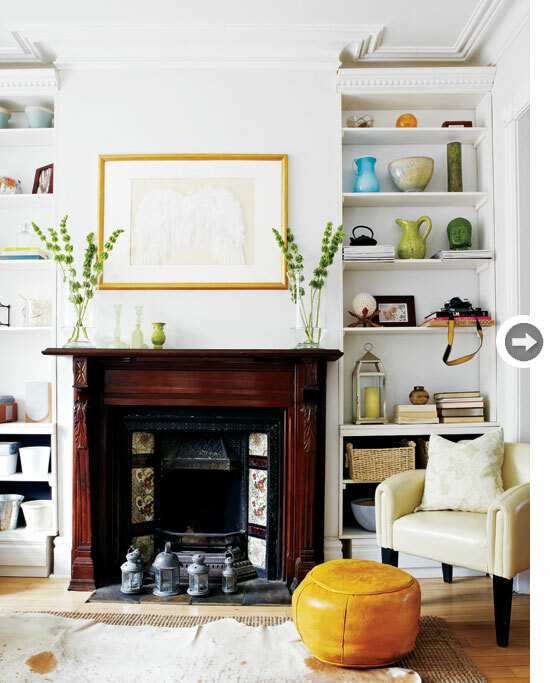 Home tour- A downtown Toronto Victorian home with global flair! This three levels downtown Toronto Victorian with 2,000 square feet home belongs to designer Samantha Sacks and her family. When they purchased this home eight years ago, the home was move-in-ready but lacked storage space. She intended to make it beautiful and functional, all in a budget. Using a combination of affordable and luxury pieces with global flair and organic textures, she skillfully transformed the space into a youthful and modern residence that pays homage to its home heritage. Let's take a look. Isn't her home gorgeous and stylish? 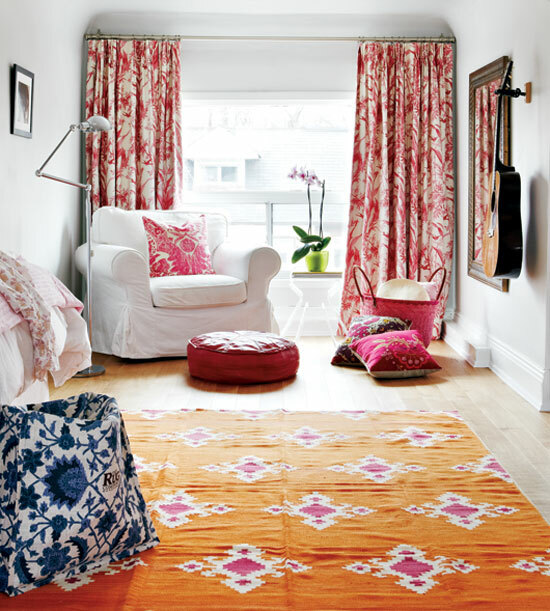 I really like how she layered pops of bright colors and lots of patterns with a few global pieces for an eclectic, interesting mix in her home. It still feels visually exciting yet family friendly at the same time. Your thoughts? 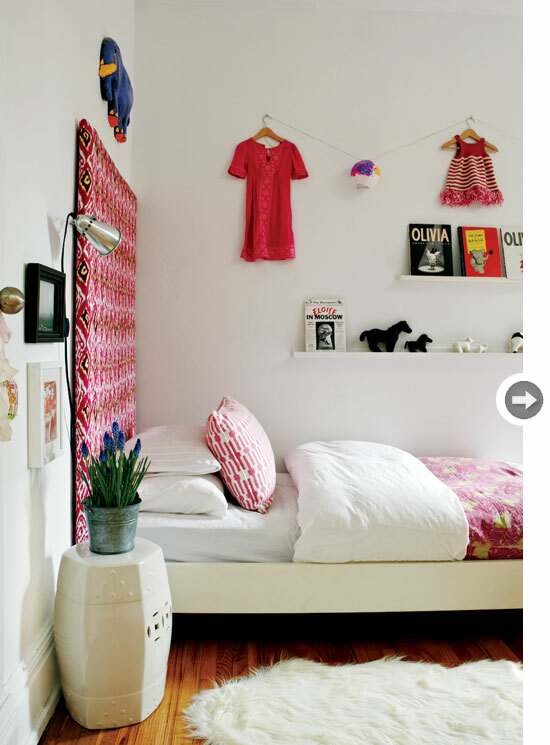 I love that colorful upholstered headboard! I think the first picture is my favorite. I gotta say I think the artwork in the dining room is creepy- lol. But it's a beautifully decorated house- I love it! 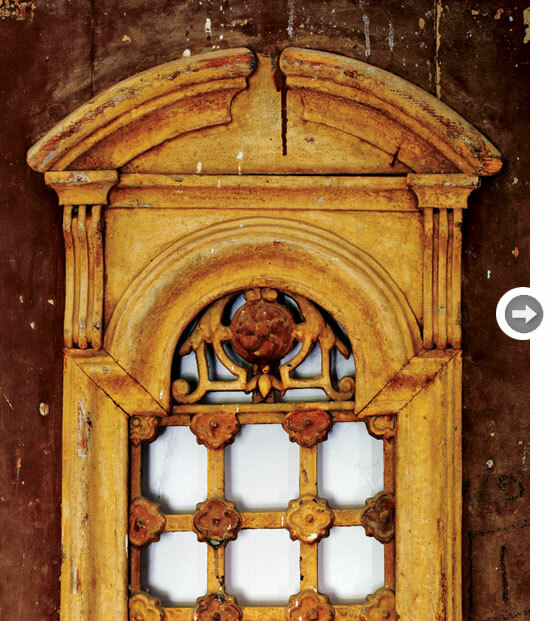 I can't get over that beautiful window! What a great space!! Beautifully layered and collected, bright and happy. Love the rug in the last image! Some wonderful fabrics. Bright and happy. But how anybody can have a rug under their dining table, especially in a family home, is quite beyond me. How do they keep it clean? 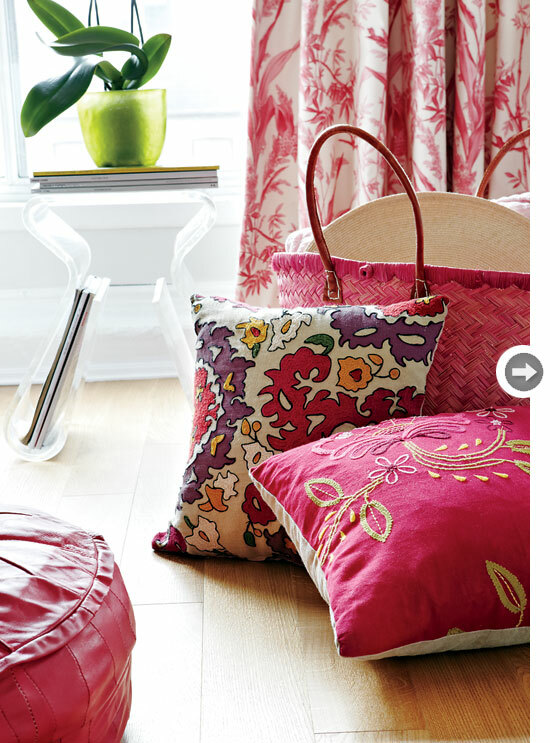 Love all those lovely fabrics in that home. I really want those curtains. Great collaboration of colour everywhere. I can’t seem to take my eyes off that rug in the very last picture! Oh, and the beautiful rocking chair in the family room too! I am your newest follower and enjoyed all the lovely pictures especially all the hot pink! I am new to blogland as I have recently added a website and blog for my business. Have a wonderful weekend!